Since 1989, locally owned Blinds Plus has earned a reputation for top quality products, extensive product knowledge and customer service. 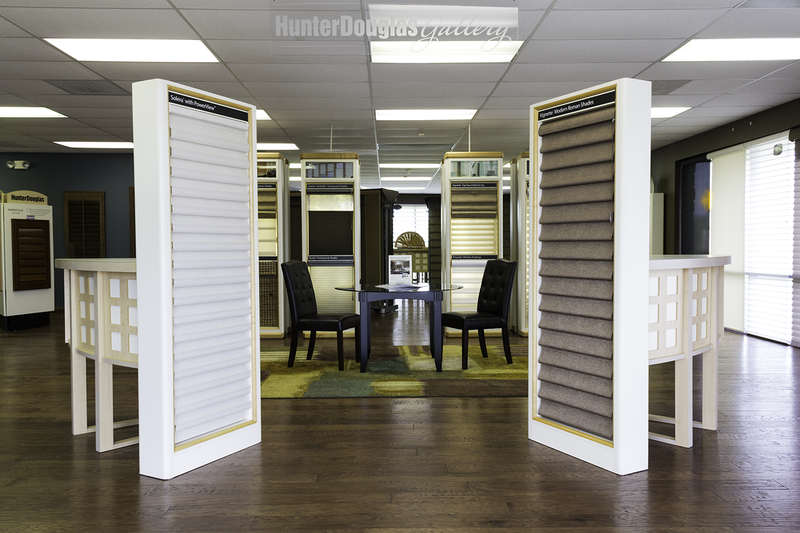 Blinds Plus is the only Hunter Douglas Gallery Showroom in Southwest Missouri, that displays fully operating, full sized products. 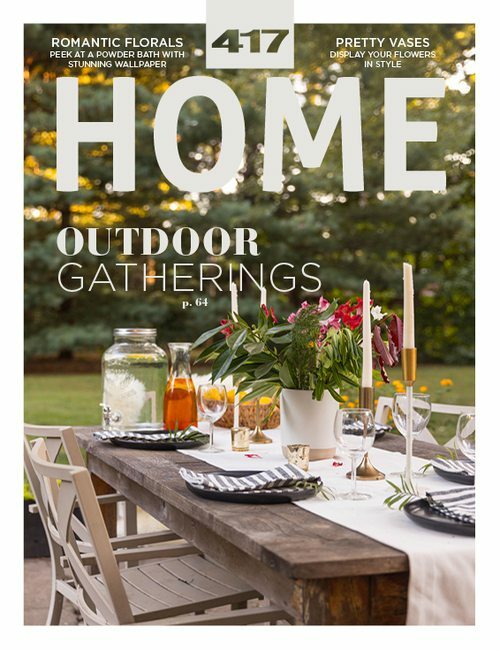 This presentation gives the consumer a visual image of how the product will really look in their home. Seeing all the options that are available like different lifting systems, motorization, etc., will help you in the decision making process. Plantation shutters are a popular window covering right now. Shutters are a timeless product that go well in any décor and really add value to the home. Child safety is also very important, and almost all their products can be cordless or motorized. For more than 30 years, second generation owner Keith Holland has believed in providing high quality products at a reasonable price. Hunter Douglas blinds and shutters are also "Made in America." Whether your job is small and modest, or large and sophisticated, Blinds Plus can help you from start to finish. If you have a specific need like energy efficiency, or just want an updated look, Blinds Plus would be honored to help you.